DECA: A Great Business Beginning! 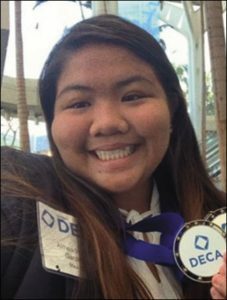 One of the largest clubs at Maui High School, DECA provides students with key leadership skills, goal setting, project management and financial skills. DECA stands for Defense and Economic Cooperation Agreement. Originally founded in 1946, the club now has over 219,000 high school members in 3,500 schools worldwide. This business-oriented club provides students with community service projects, competitive events and educational conferences in hopes to prepare students to become college and career ready. Through these opportunities in which students can earn life-long skills, students at Maui High School are now aware and prepared for the business world. 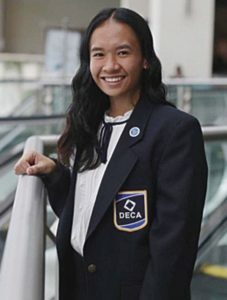 DECA continues to provide opportunities for students to learn about financial and time management, enhance leadership skills and challenge their abilities. 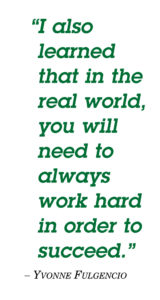 Many students agree DECA has taught them crucial skills that can be used for the rest of their lifetime. 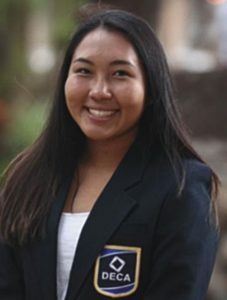 This is why DECA is one of the largest clubs at Maui High and it will only continue to expand to prepare students to become the business leaders of tomorrow. Google® Is Not Everything is a monthly column authored by high school students. The title of the column emphasizes that education is more than just googling a topic. Google® is a registered trademark. 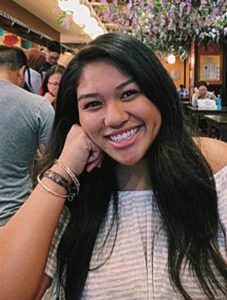 This month’s guest columnist is Romelyn Joy Tabangcura, a junior at Maui High School taking part in Maui High’s ACOM and Health Services pathway. She is a member of Health Occupation Student of America (HOSA) for 3 years and has competed in Human Growth and Development and placed top 3 at states. She is also a part of INTERACT, a service club that works around the community. She aspires to become a Pediatrician one day. 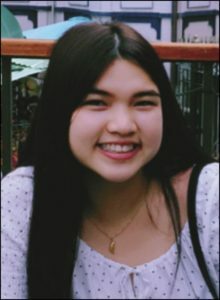 She is a daughter of Romeo and Roselyn Tabangcura.